For the past few months we have been making you aware of the diocesan Catholic Strong campaign. This program is designed to benefit each diocesan parish with any capital improvements and ministerial programs that need funding. While each parish has its own particular needs, this diocesan-wide effort gives 70% of all gifts directly to the parish for its planned use. The remaining 30% is intended for new diocesan initiatives beneficial to the parishes. · There are some building concerns that need immediate attention--the roofs of St. Patrick and St. Matthew Churches and the rectory in Woodbury all have leaks. 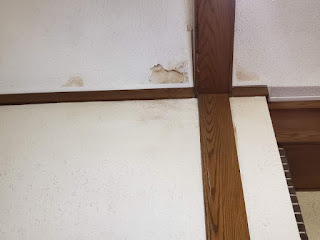 When such matters are left continually unaddressed, there is a risk of things like structural damage, mold, etc. 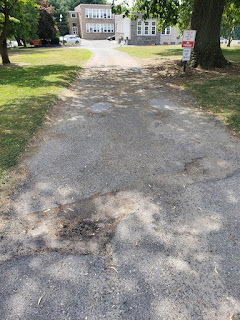 · Various driveways and parking lots need resurfacing and repairs. Take particular note of the driveway from Green Avenue into the school. It has plenty of potholes. 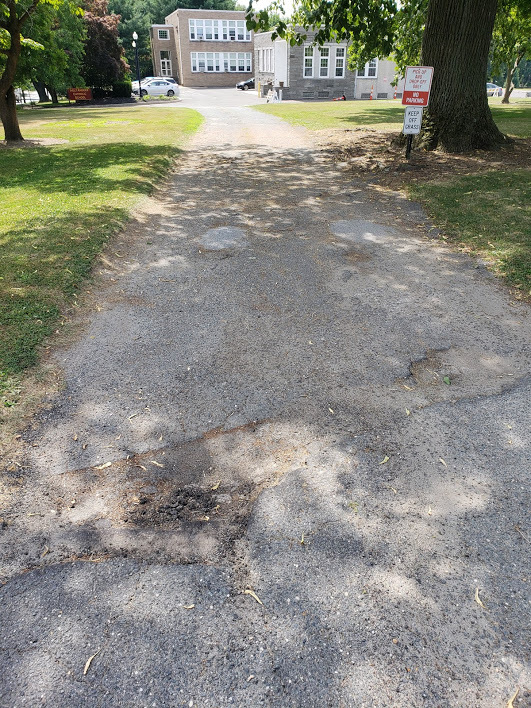 · The retaining wall surrounding St. Matthew Church is deteriorating and needs repair/replacement. · A number of heating and air-conditioning units in various buildings are liable to stop working at any time due to their age. 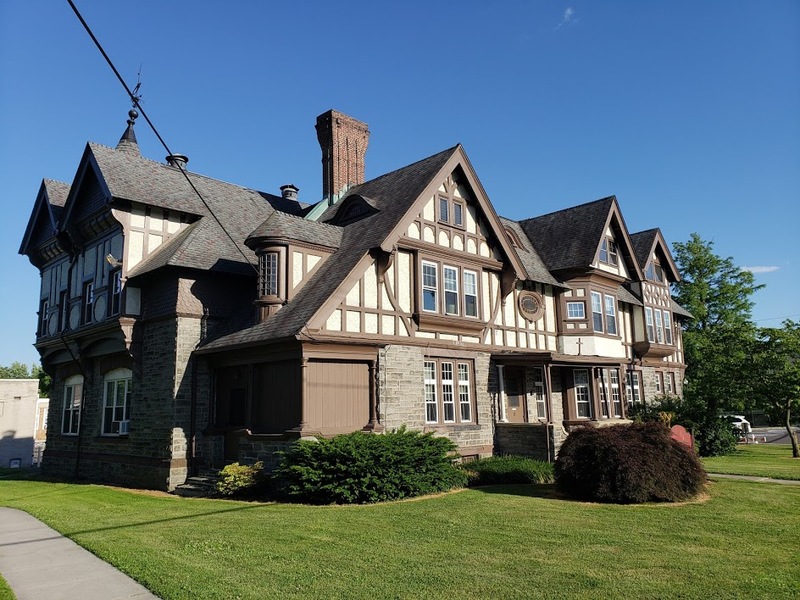 While they have been regularly maintained, unfortunately, they do not last forever. · The hot water heater in the Worship Center has been broken and needs replacement. 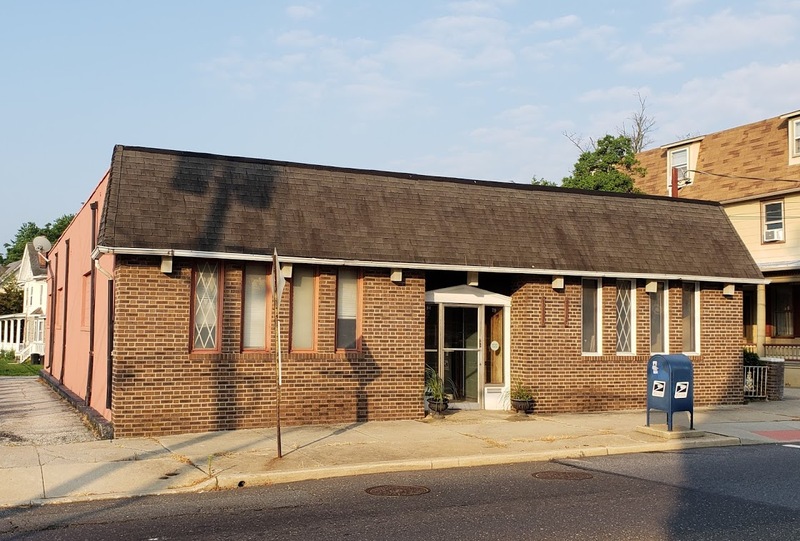 · The recently purchased building at 81 Cooper Street needs things such as windows (many of them were boarded-up), a new roof, electrical and HVAC repairs/replacements, etc. before the other parish offices (receptionist, secretary, bookkeeper, ministry coordinator, priests, and deacons) can be permanently moved into the building. This building is planned as our future centralized Parish Office Building. · Major repairs are also necessary at the former convent (Ministry Center). The full extent that this building will remain in use has not been determined at this time. In addition, we hope to apply some funds towards ministry to youth and to families with children. Our volunteers have been making calls for the past months. Information and brochures have been mailed to various registered parishioners. Information has also been published in the church bulletin and on our parish website. Now we come to the last two weeks of making a formal appeal for your help. Can we count you in for a direct donation or a larger pledge over time (3-5 years)? Finally, I thank those who have already supported us and have been most generous. No gift is ever too large or too small! No matter what you are financially able to do, we need your prayerful support of our parish.